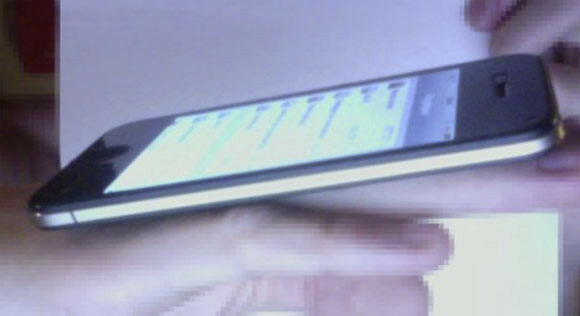 A Clear Photo of the iPhone 5 Leaked Online? Look what we have here… a new photo claiming to be the iPhone 5. Not sure if it’s real or photoshopped but it does have all the speculated outlook features, thinner, rounded edges, bigger screen etc. Don’t forget that we also posted about an Apple employee spotted using the iPhone 5 in the train. Drop a comment and let us know if you think this is real or chopped.